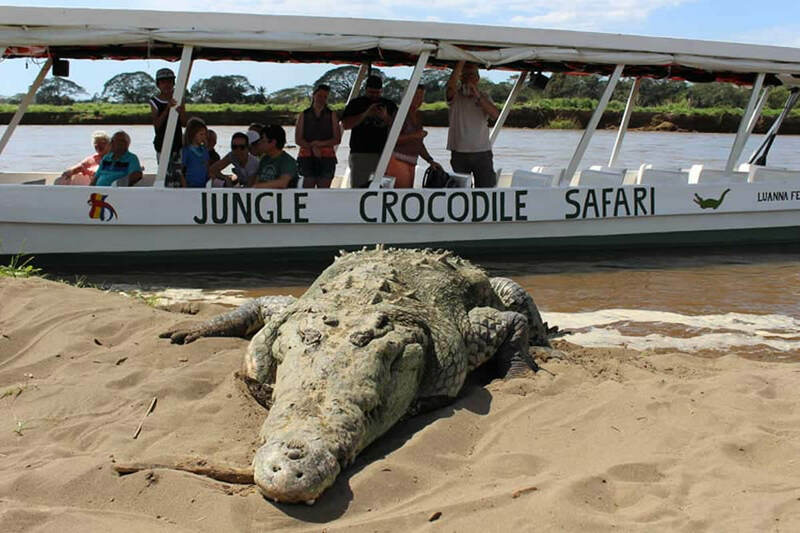 Only two hours from San Jose, the Jungle Crocodile Safari provides visitors with an exciting opportunity to enjoy one of Costa Rica's most beautiful ecosystems. 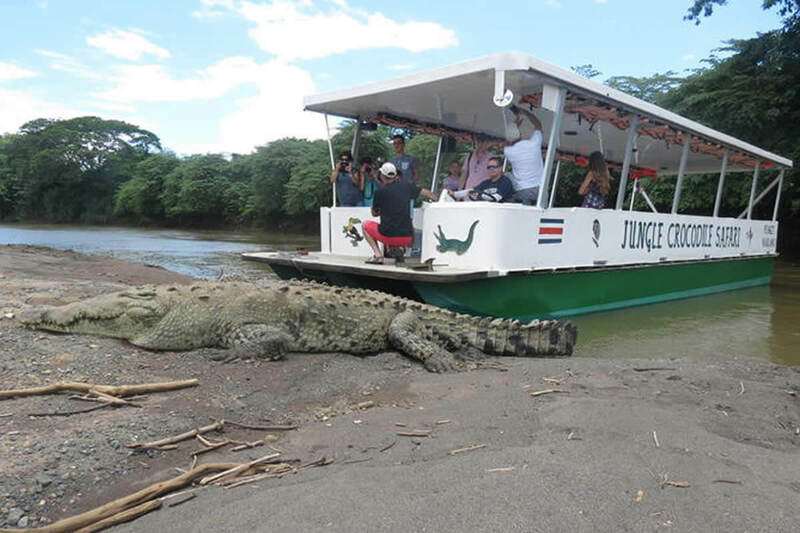 The tour takes place along the Tarcoles River and is accompanied by a bilingual guide, who will share interesting information and spot an assortment of critters. 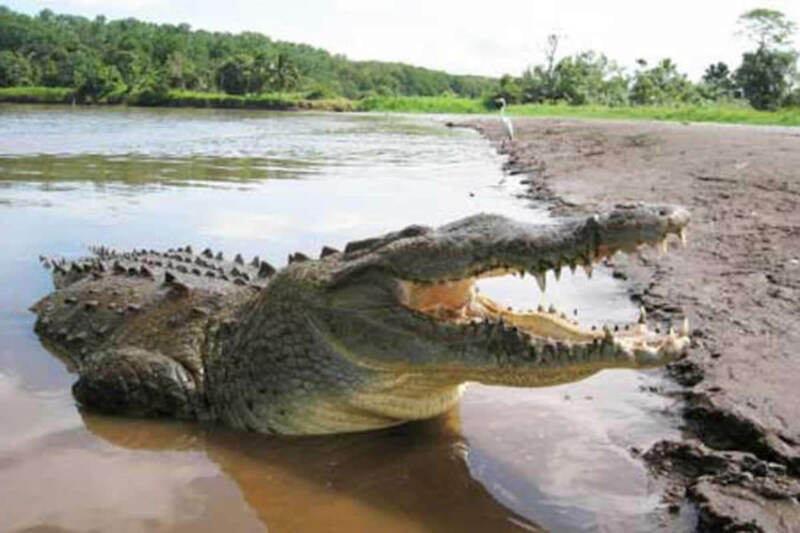 Most notably, the Tarcoles River is known for its abundance of crocodiles, some of which can grow up to 15 ft. in length. 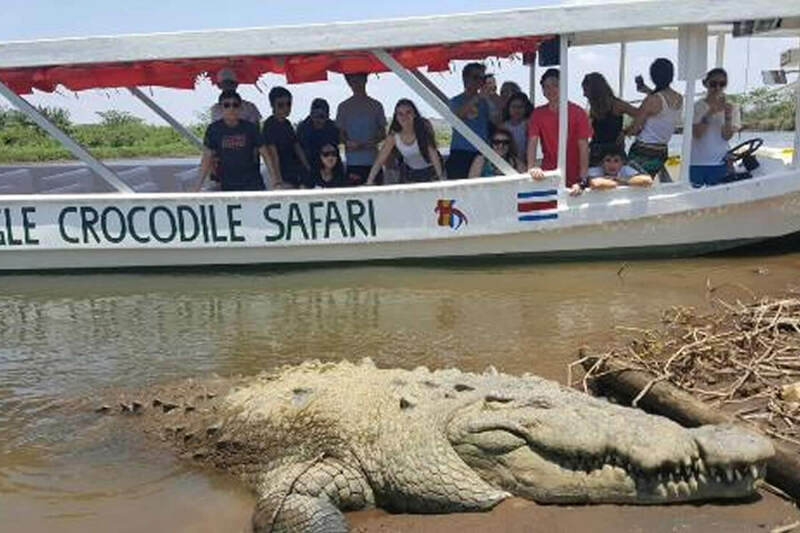 Other animal sightings include over 50 species of birds - including the rare scarlet macaw - as well as an assortment of iguanas and lizards. Heading downstream, the boat will also pass through Estero Guacalillo, an extensive mangrove system which houses four different types of mangrove trees. 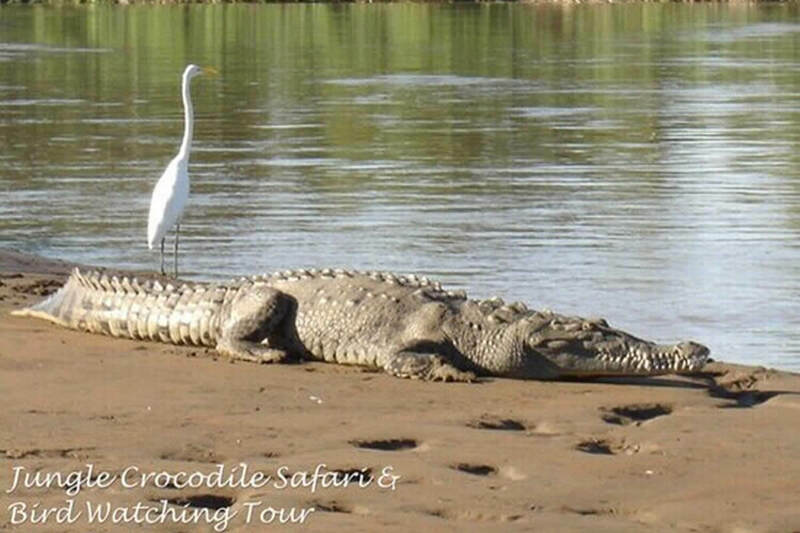 Designed for adventurers and nature lovers alike, this tour is perfect for the whole family. At the boat launch there is a visitor center, handicraft store, toilets, restaurant, secure parking, tropical garden, and telephone facilities. 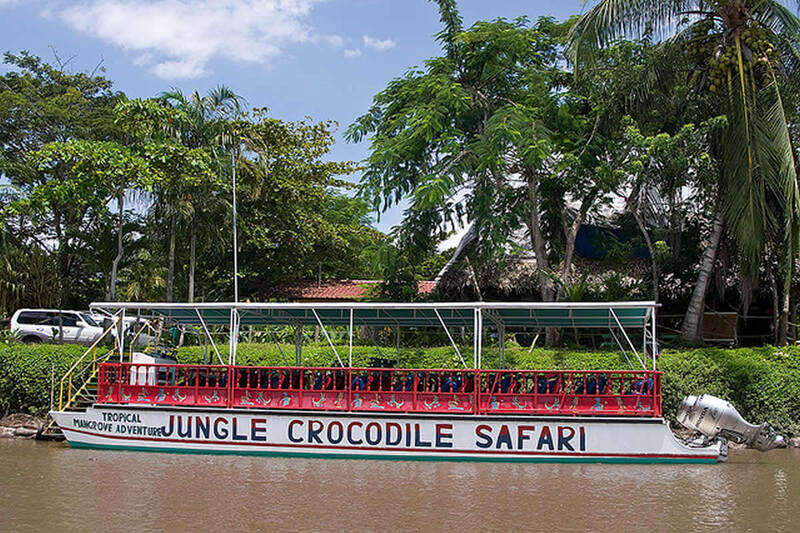 There are five different tour boats, with seating capacity ranging from 20 to 60 passengers. They are handicap accessible. This tour lasts 2 hours. Transportation form the nearby hotels, lunch and birding brochure. 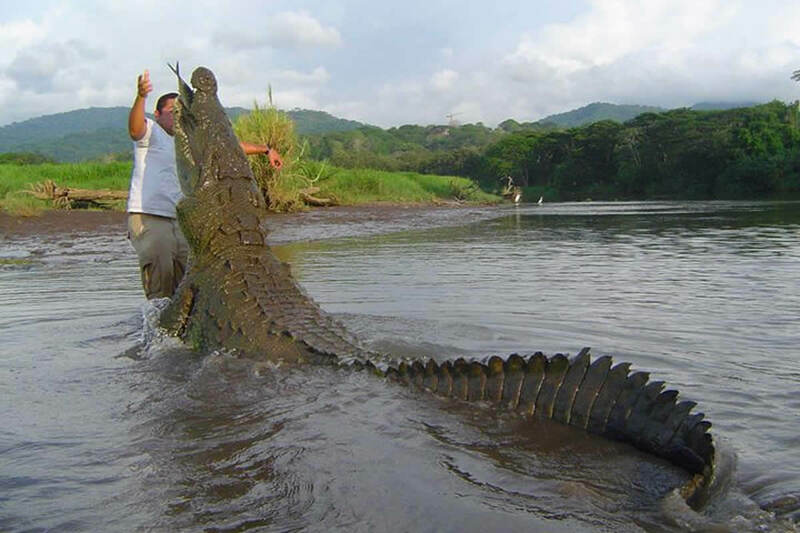 Light clothes, sneakers or sport sandals, hat, sunscreen, camera, and binoculars, insect repellent.